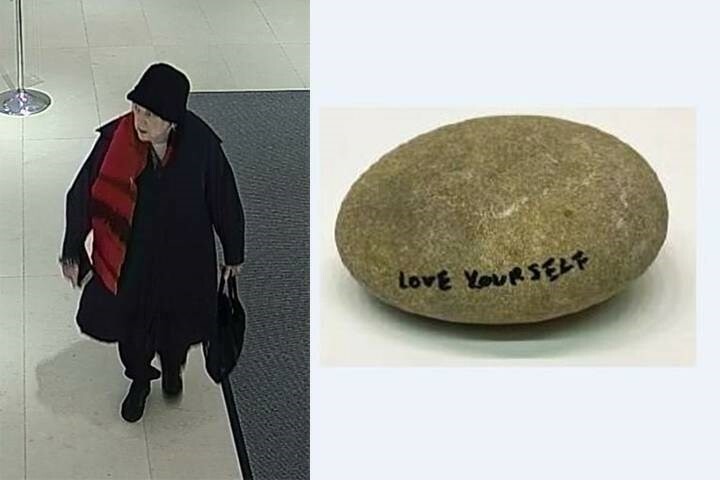 A rock inscribed with “love yourself.” by Yoko Ono went missing from the Gardiner Museum in Toronto last month. The rock is part of an art exhibit featuring Ono, where patrons can meditate using several river rocks. The stone is inscribed with black ink, and reads “love yourself” in block letters. It is valued at $17,500. , and Ono has inscribed some of the stones with words, such as dream, wish, and remember. 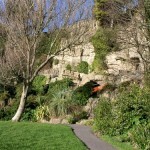 Visitors are invited to hold the stones as part of the interactive exhibition. Toronto police media officer Gary Long told local newspaper The Star. She is described as 55-60 years of age, and standing approximately 5’4”. She was wearing a black coat, red scarf with black stripes, black pants, black hat and black shoes. Maybe the lady just needed some love? 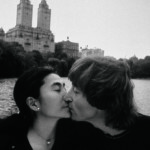 This entry was posted in NEWS and tagged Yoko Ono. Bookmark the permalink. ← Marina Abramovic to shock herself with one million volts for new solo exhibition.